Our Teen Program introduces young people to Flux’s unique and innovative world of movement. At the core of this culture is an appreciation for diverse movement practices, self-discipline, and an appreciation for quality, nutrient dense food. First and foremost we open teens’ eyes to how important it is to be an adaptable mover. 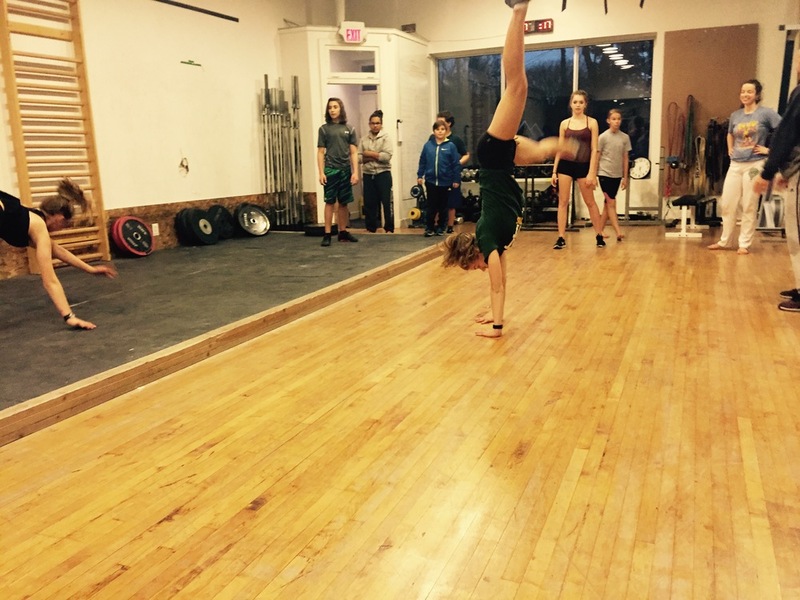 Gymnastics, Olympic weightlifting, acrobatics, mobility, capoeira, parkour and dance form the foundation of our teen program, and for good reason. Developmental work in these areas, especially when started at a young age, will offer a return for years down the road. We understand that young people need extra guidance in their athletic endeavours. This is why at Flux we offer a 4 to 1 athlete to coach ratio. Every teen is given lots of attention from our coaching team. Integral to the success of our Flux Teen program is the fact that we offer individualized program prescription for each of our young members. This means that every athlete has her/his own program based on individual goals, strengths, weaknesses, and interests. Teen Program runs Mondays, Wednesdays and Fridays from 4:15pm to 5:30pm. 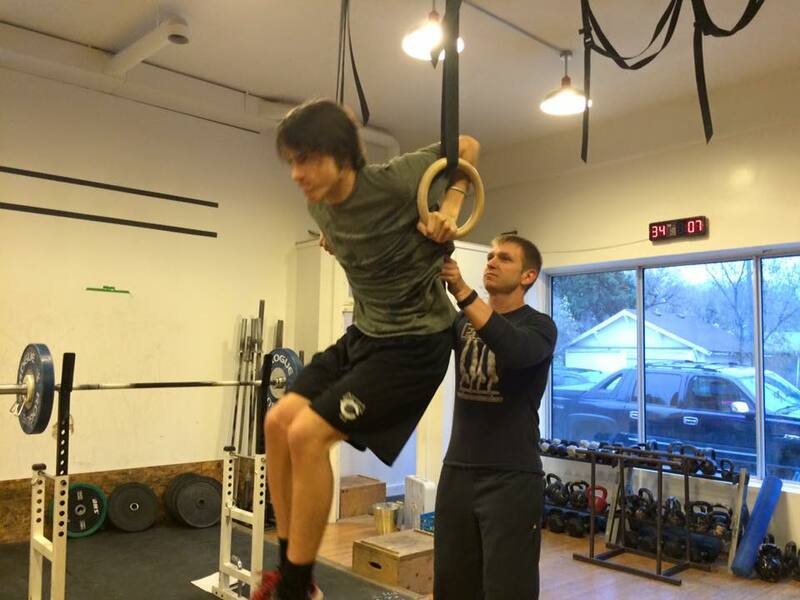 Additional Olympic Lifting, Parkour, Capoeira and Gymnastics classes available. Please make note in the comments section if you are interested in these classes.